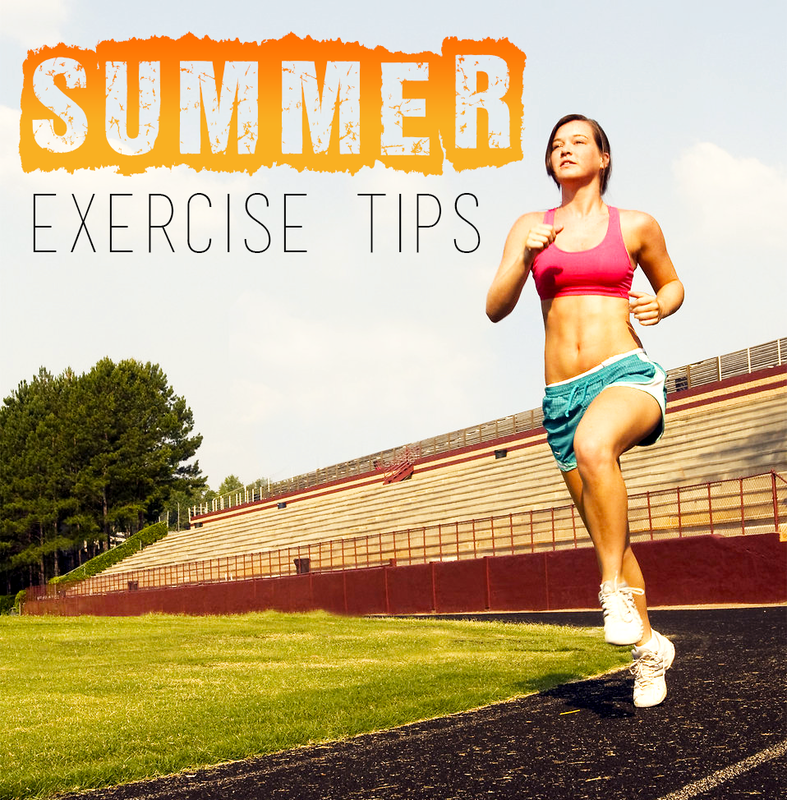 Each year, summer comes with endless workout opportunities for those that look forward to spending time outdoors in the fresh, summer air. While you may not want to ditch your gym subscription, you’ll want to include as many outdoor activities as possible in the summer as the world is your playground. From running to outdoor excursions, below are five of the best tips and tricks you can implement for an extraordinary outdoor summer workout. The first step to outdoor workout in the summer is to identify the areas which seem to be best-suited for this kind of activity. When you have easy access to a forest, a body of water, or a trail, this is an easy decision to make. However, the issue appears when the person resides in an urban area. In this case, you will have to go farther and explore more areas before finding the perfect spot for an outdoor workout. Parks and suburbs work best in this case. Take your car if necessary. Back in the days, there were more threats if you were going for an outdoor run. While exercising in nature allows you to go off the autopilot on which you are when exercising in a gym, there are still some threats you have to be alert about. Tune into your new environment and be careful of ticks, bees, snakes, and spiders. While these are peaceful species, they won’t hesitate to attack if they feel threatened. Also, if you are running in the woods or a large park, remember not to go off trail, no matter how bad you would like to explore the area. From proper hydration, to taking the right supplements to assure proper development and restoration of your nerve cells, these are all incredibly important aspects as you want to assure a normal functioning of your body. While all workouts will make you sweat and burn fat, working out in heat, humid environments has the potential of damaging your nerve cells and muscles. Fitness experts recommend using nootropics to regulate your nerve cell activity and restoration process. Once you’ve decided where to workout, it’s very important to find the right exercise routine. Once again, fitness experts have an opinion about this: they recommend to adapt your workouts to the elements on-site. You’ll always want to adapt and diversity the workouts as much as possible. 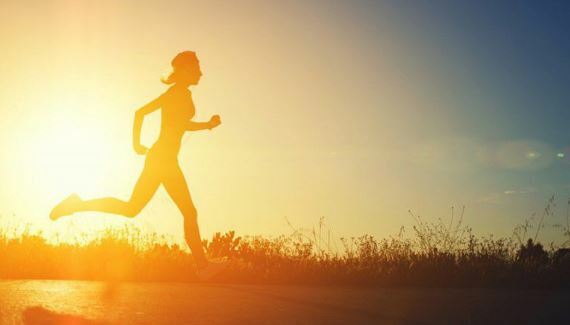 When exercising outdoors, it’s highly important to apply an SPF 50+ sunscreen, regardless of the season but especially during the hot summer days. Make sure to protect yourself from the harsh, damaging sun rays. Not only they can cause hyperpigmentation, but they also can cause skin cancer, so better to take precautions. 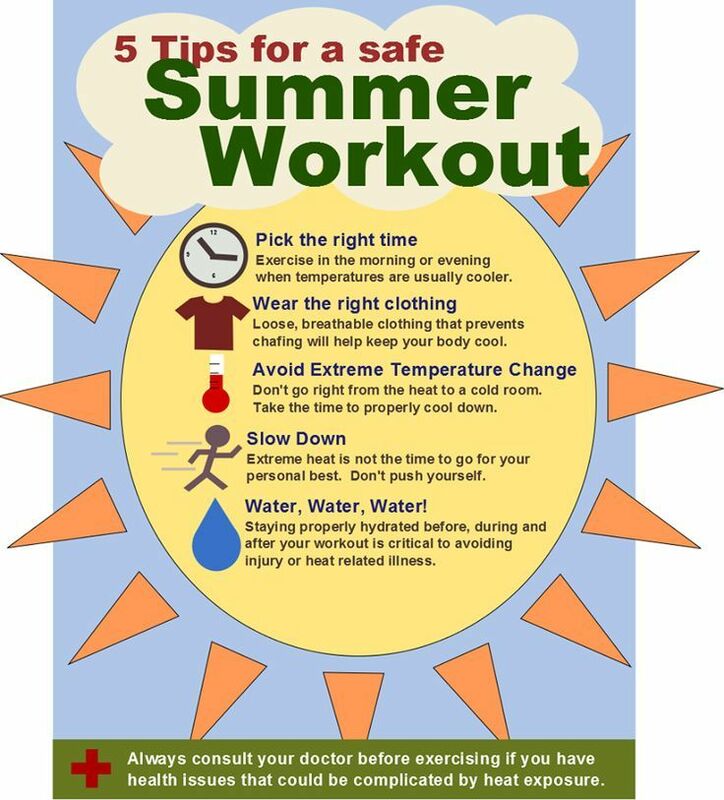 These are the top tips that can help you during the summer if you want to start working out outdoors!